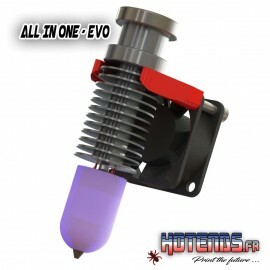 All available on a smart support , Hotend, Fan duct & Auto_leveling !!! 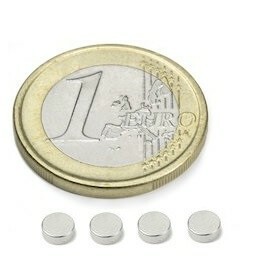 1 x TCHC M3x10mm ou TBHC M3x10 mm. 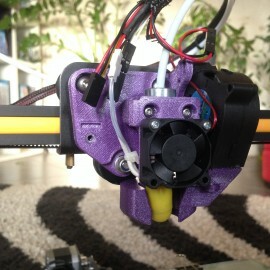 Extra: Fan Duct Simple for Zimple user.